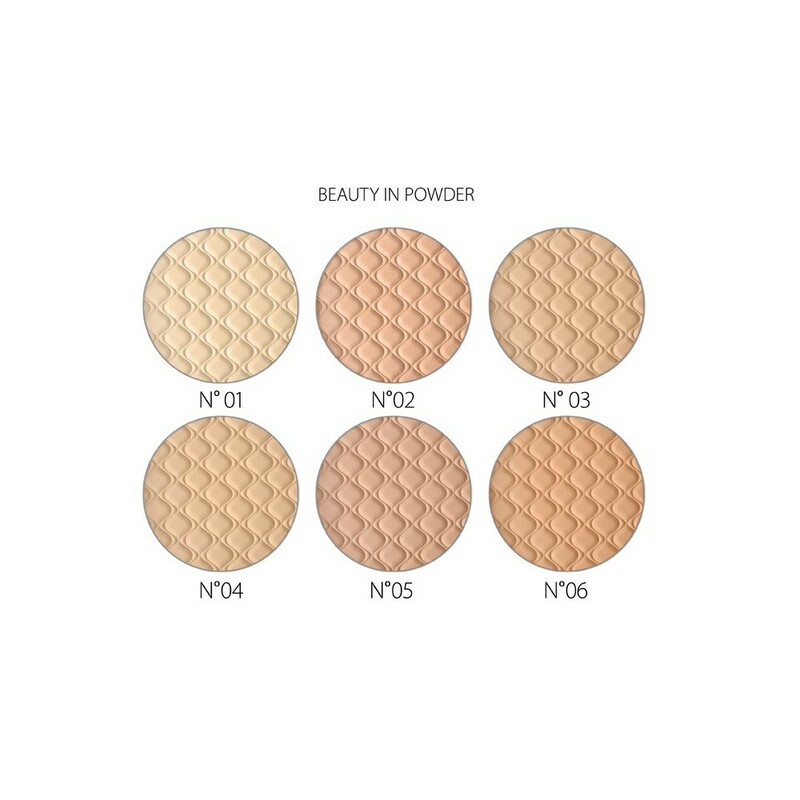 A unique, very delicate Beauty in Powder Compact Powder available in two versions GLAMOUR and BELLE fixes foundation, giving a remarkable feeling of smoothness to touch. 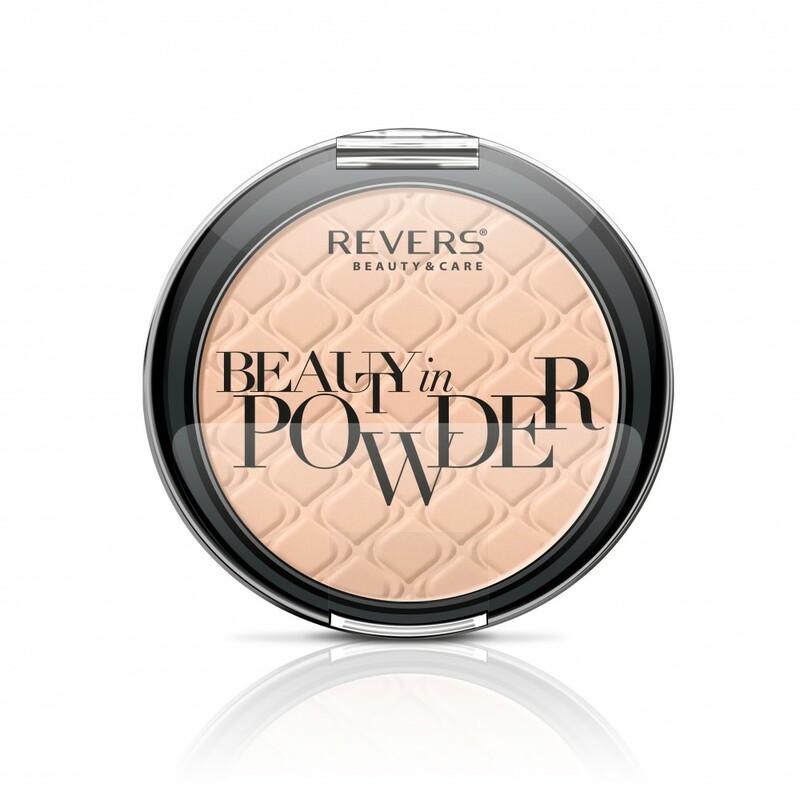 The powder mats and absorbs excessive sebum, preventing skin from shining. 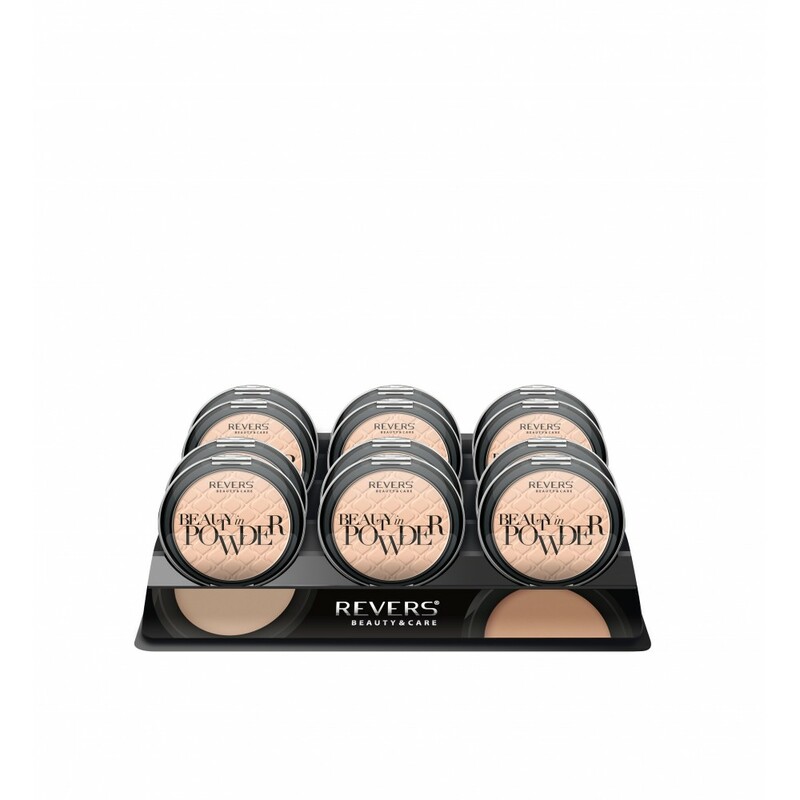 It evens the skin tone, covers imperfections, hides signs of fatigue, reduces visibility of pores. It gives complexion a flawless look.